Best Free Fashion WooCommerce WordPress theme builds with Genesis Framework, shopping cart supported by WooCommerce 3.x, Responsive Layout, Easy to Customize! 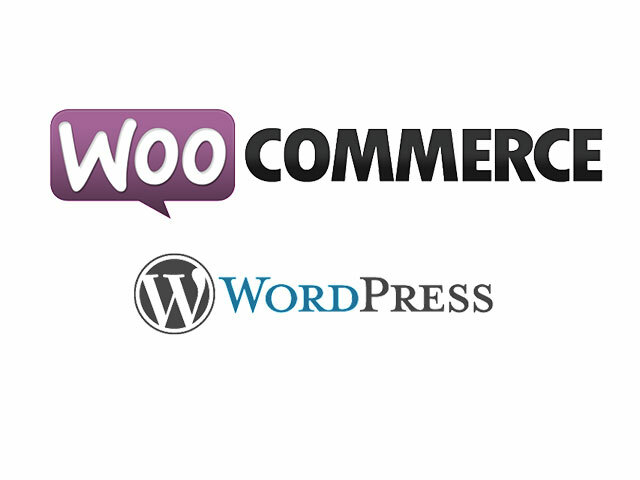 The Fashion WooCommerce WordPress theme supports unlimited color and color picker as well, which are controlled by admin panel to create awesome look websites with various layouts. Get your business successful is not a difficult thing now! 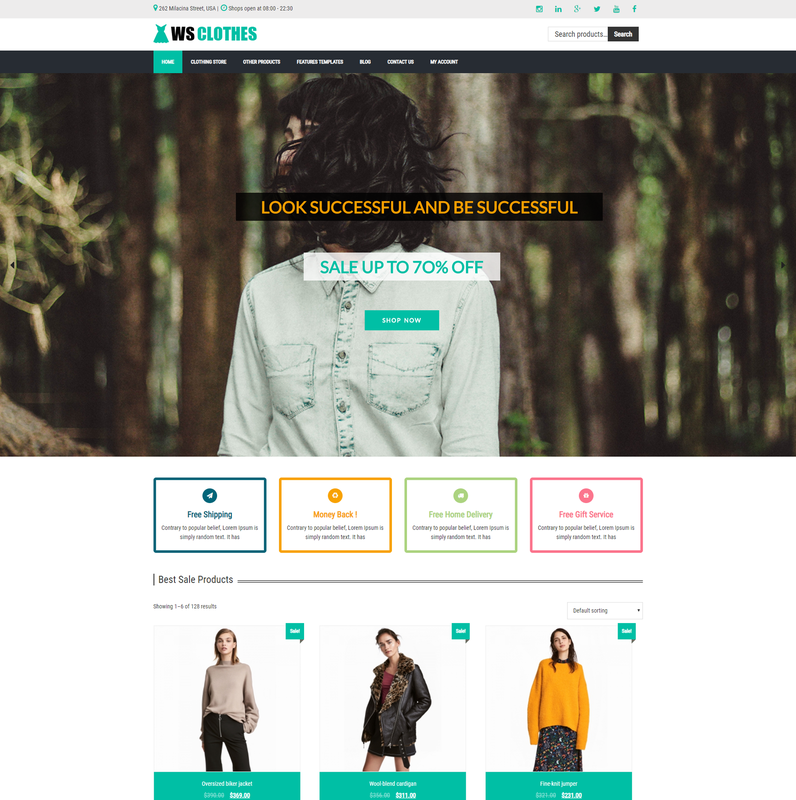 WS Clothes is a Free Fashion WooCommerce WordPress theme which is perfecty renewed and now become more professional for creating a successful business of Fashion Stores with online shopping cart. 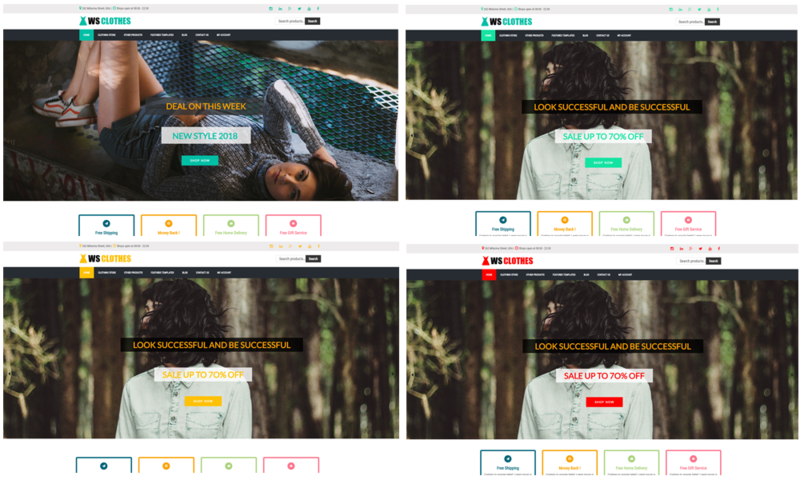 Customers can update newest fashion trend as well as promotion program right after the moment they access your site by the beautiful slider. Besides, your products/services or promotion programs can show off all over your website to catch customers’ attention easily, with an eye catching arrangement. It is supported with Search Bar on the top and Quick Look button to help customer save their time, and not to change current page to add product to their cart. WS Clothes also gives you space to share amazing blogs, collections. Based on strong framework and bootstrap, this template provides your site 100% responsive layout (access to all mobile devices), elegant and convenient page builder and drag-drop layout content to edit your site with effortless. Feeling attracted with WS Clothes yet? Now take a look at its Demo to experience this amazing template!